Application: Application services support rich-client and server-based distributed application development, operation, and lifecycle management. 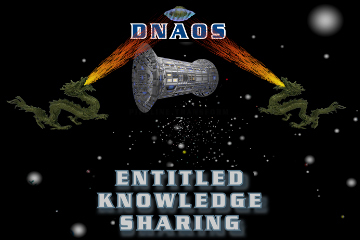 Together, DNAOS offer secure content integration & sharing for distributed environments. More can be found in the Components section, of this site, possibly starting with this review of the service layers.